The picture of the badge you see on the left hand side is not in use. 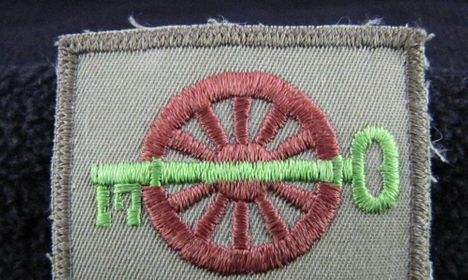 It was used to be worn by BSA Quartermasters in the early years. 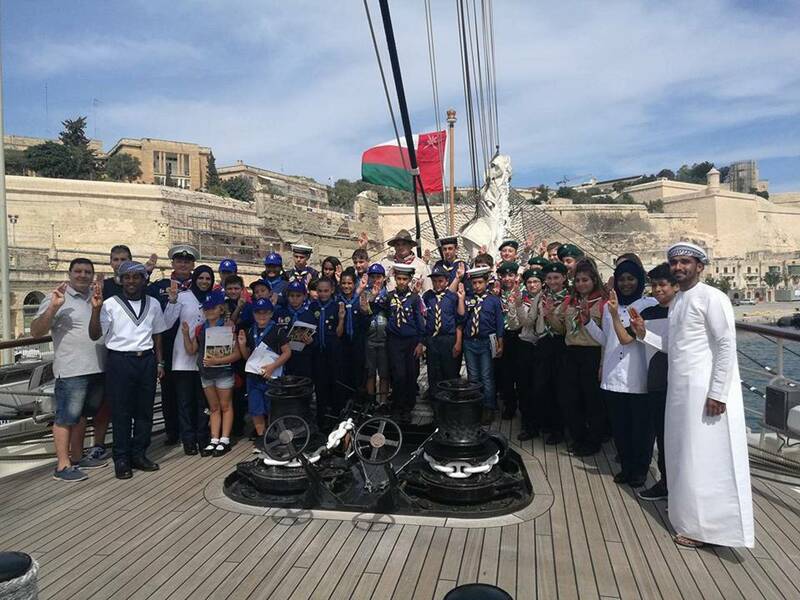 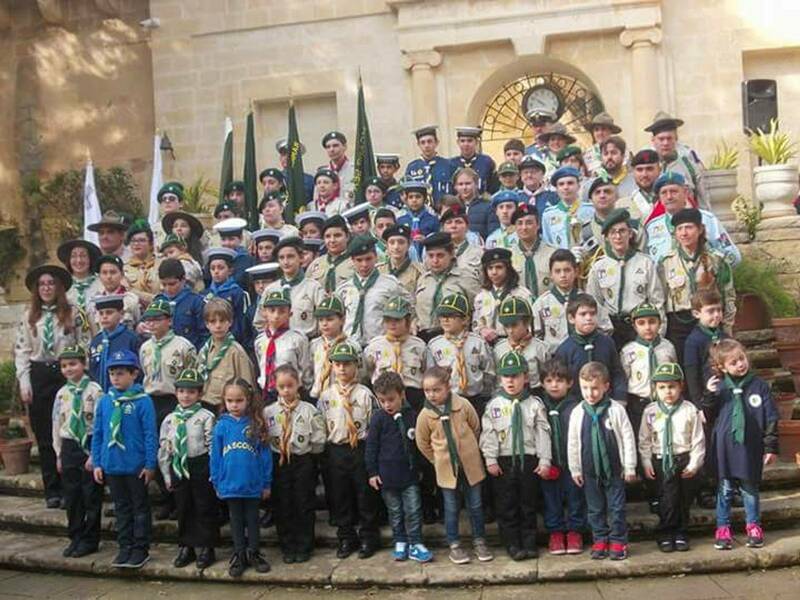 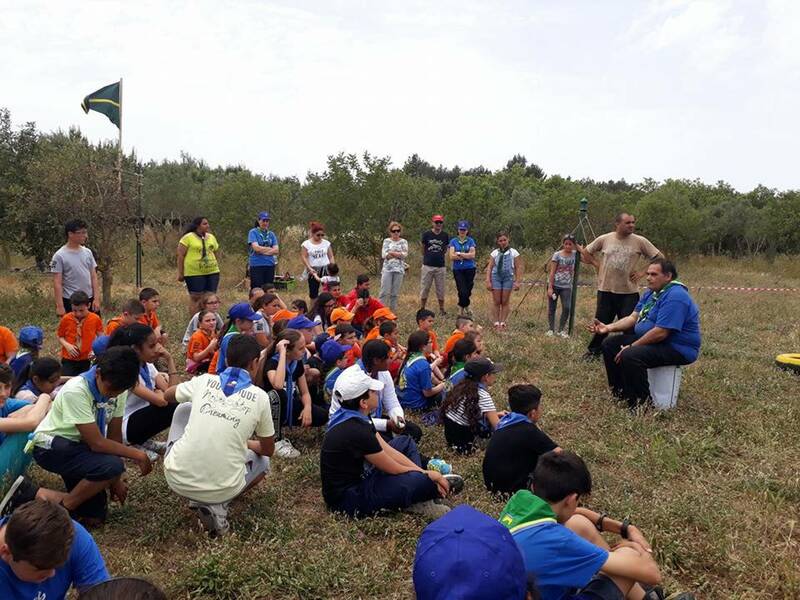 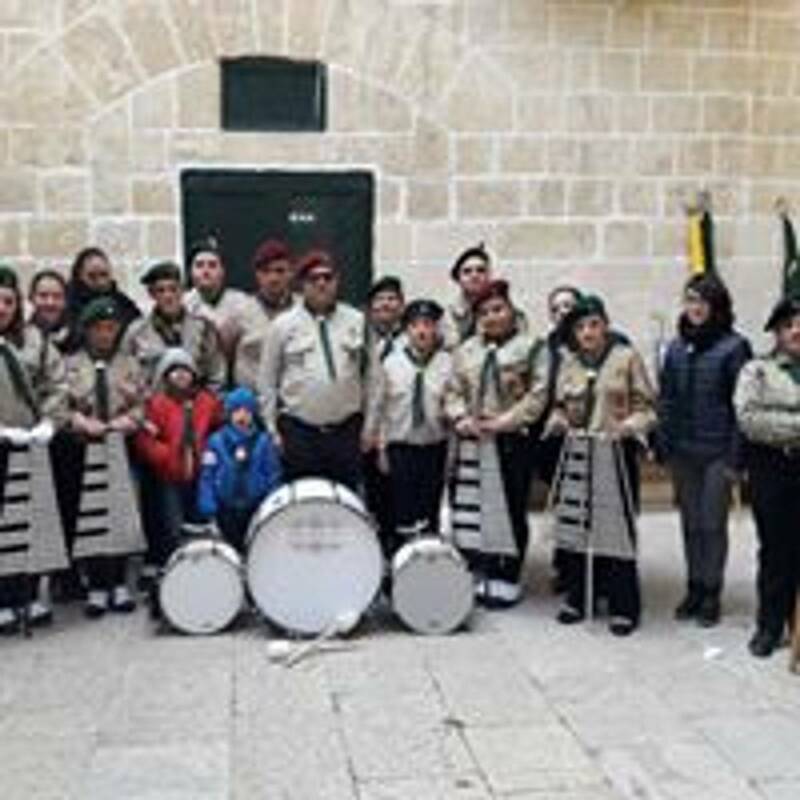 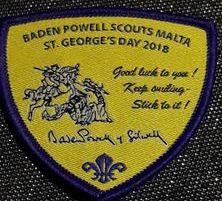 This page however will upload all the badges, uniforms and accessories which are either in use or were in use during the years since the Federation's Foundation in 2011., by Scout Members of BADEN POWELL SCOUTS MALTA. 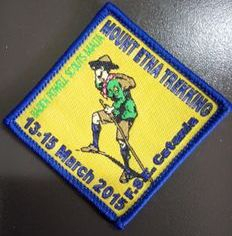 This lanyard is one of the latest additions to the QM Stores. 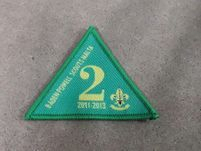 It is made of very strong silky material printed on both sides in three colours, black, green and yellow. 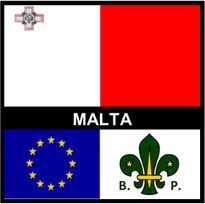 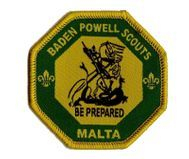 The design also include the official crest of BADEN POWELL SCOUTS MALTA. 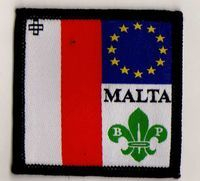 The design also represents the colours and content of the octagon shape badge which is worn on the right hand side of the official uniform worn by all unformed members of BPSM. 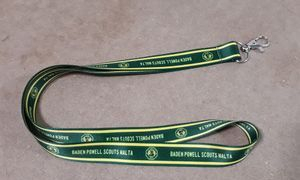 This lanyard is also one of the latest editions to the QM Stores. 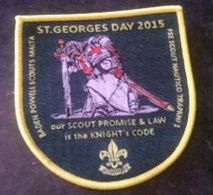 It is made of a very strong silky material like the other and printed on both sides in two colours, red and white. 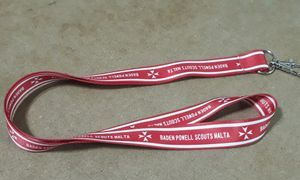 This lanyard also carries the eight pointed knights' cross. 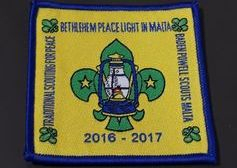 The design of the lanyard is based on the International scarf which is worn by scouts travelling abroad.